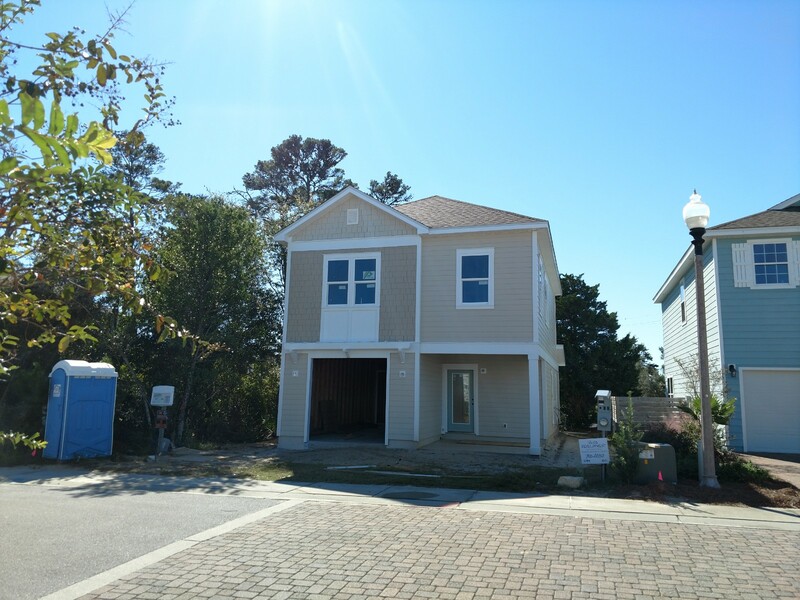 Let us be your Panama City Builder. 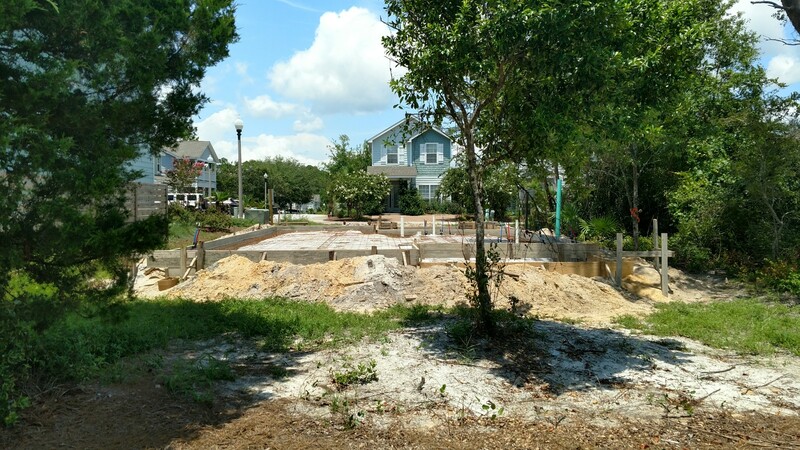 Winterfell Construction by Tommy Hamm has been a Trusted Builder in NW Florida, and South Alabama for over 13 Years. 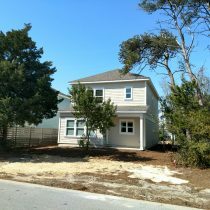 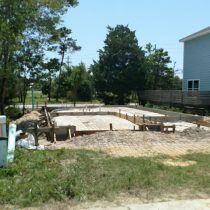 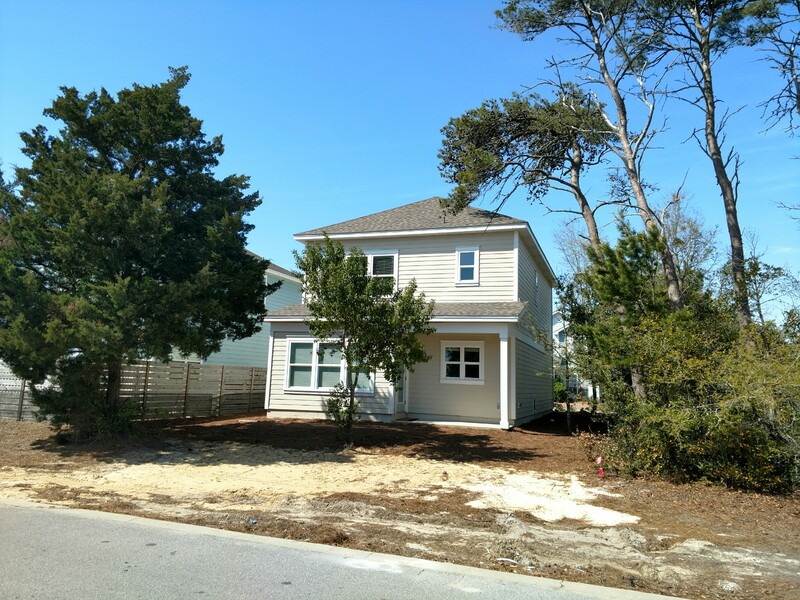 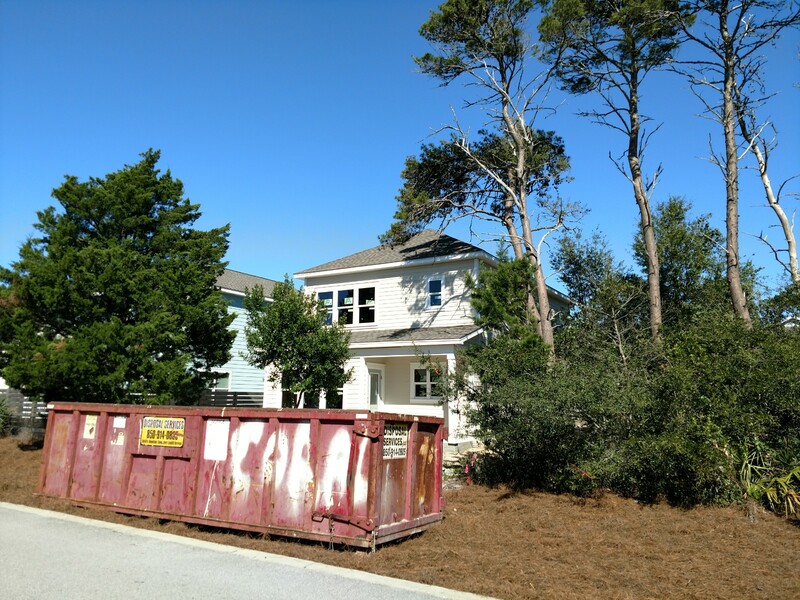 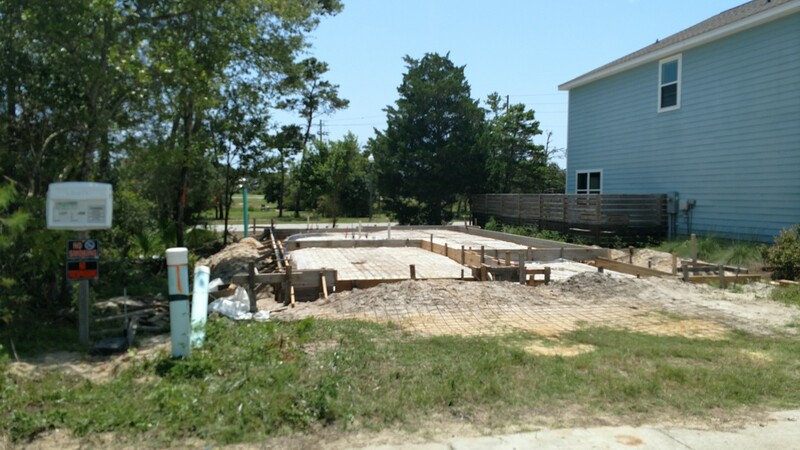 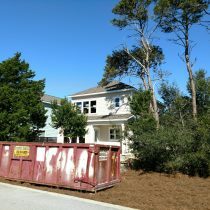 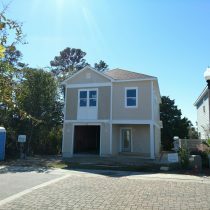 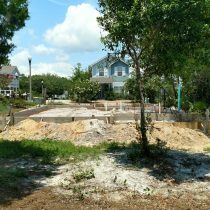 Custom home construction located in Inlet Beach, FL. 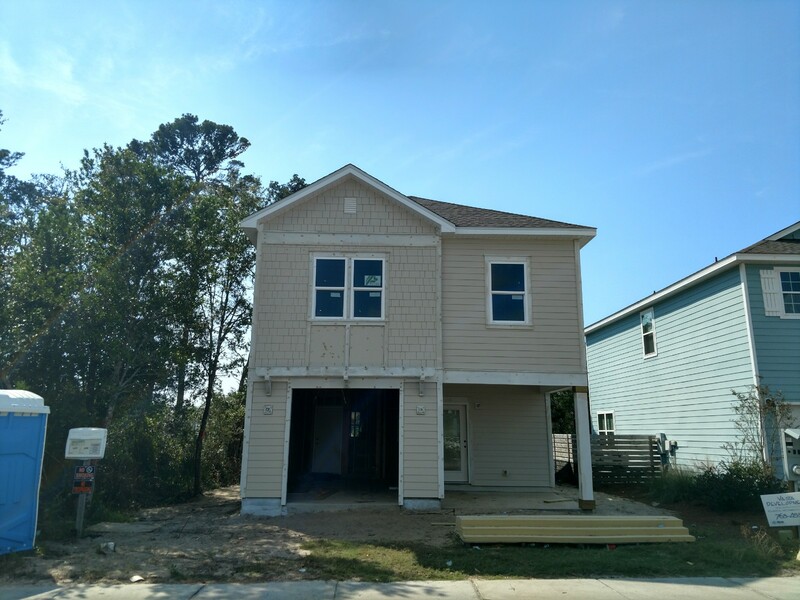 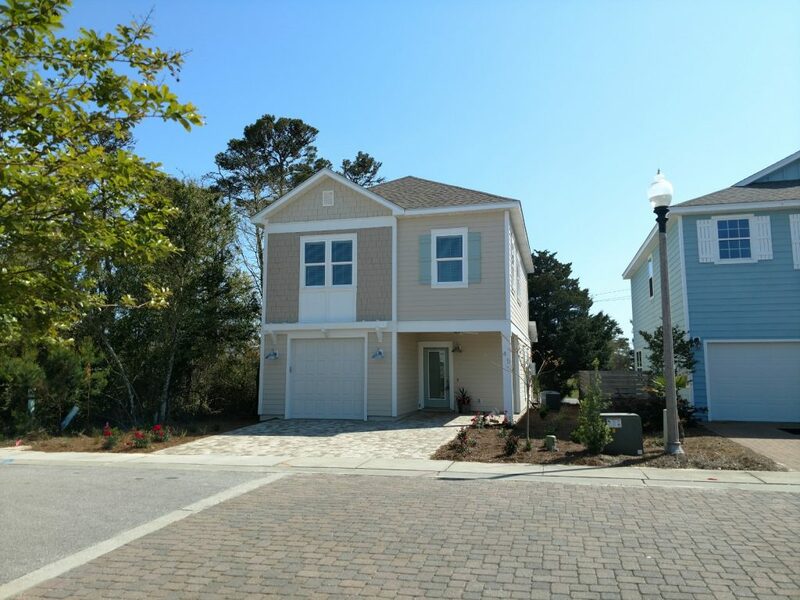 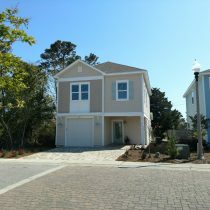 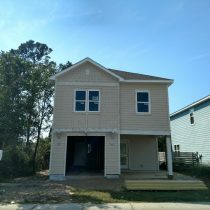 by Winterfell Construction, Panama City Beach, FL Contractor.